Round Trip Tickets from Massapequa Train Station to Warped Tour Atlantic City Saturday morning and returning to the Massapequa Train Station after Sunday’s show departing at midnight. Breakfast will be included upon departure Saturday morning. 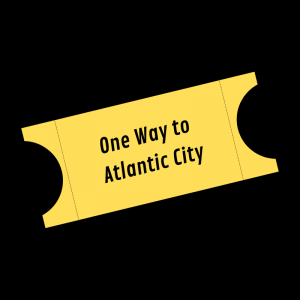 Round Trip Tickets from Massapequa Train Station to Warped Tour Atlantic City and back.